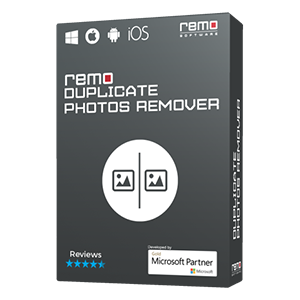 Remo Outlook PST Repair tool offers the best solution to restore deleted or lost calendars from PST file. This software repairs the corrupt PST file and recovers calendar, and other deleted items from Outlook 2016, 2013, 2010, 2007, 2003, and 2000 Outlook versions. Download the free demo version, and try now!!! Microsoft Outlook calendar is the scheduling component for creating appointments, meetings, events, etc. By making use of Outlook calendar; one can opt to have a sound or message reminder for their scheduled timing and even color the items for quick identification. But in some situation the calendar items get lost or deleted due to some logical issues or human faults. Are you one among those users who is currently facing calendar items loss in Outlook? If so, then how will you recover it? Do you have any idea how to overcome from this issue? 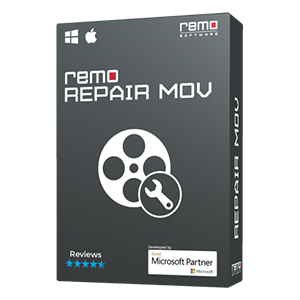 In the event, if your respond is “NO”, then don’t get upset; because by making use of Professional software like Remo Repair Outlook (PST), you can easily get back lost calendar items created on Outlook 2002, 2003, 2007, 2010, 2013, and 2016 without any difficulty. PST Header File Corruption: It encloses all significant information regarding PST file accessibility. If header file gets corrupt due to virus attack, hard system start, bad sectors on HDD, etc. this type of situation makes all calendar entries inaccessible. Additional Scenarios: Virus attack, unintentional deletion of calendar items, abrupt system shutdown, etc. As soon as you suspect any such senario, you can backup your Outlook data file and secure loss of information. Other than these, user might find number of scenarios that are liable for calendar loss in Outlook. 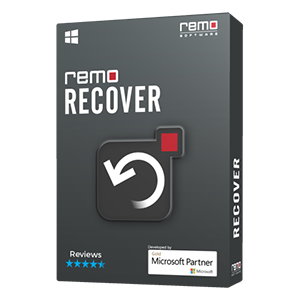 Nevertheless, by utilizing Remo Repair Outlook (PST) software, one can utmost easily recover deleted calendar Outlook 2007 in simple steps. The software is competent to recover lost, deleted or missing calendar items from system with in a brief time because it is designed with built in scanning algorithms to scan entire PST file deeply. It is user-friendly yet powerful tool; therefore even a non technical background user can opt this utility and restore lost calendar items utmost ease. The program is compatible with all versions of Windows operating system such as Windows 10, Windows 8 & 8.1, Windows XP, Windows Server 2003, 2008, Windows 7, Windows Vista etc. It not only recovers lost calendar items from Microsoft Outlook PST file but also restores your deleted Microsoft Outlook tasks, contacts, appointments, connected RSS feeds etc. 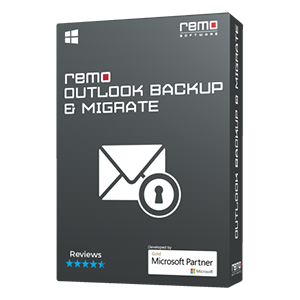 Additional Information: By making use of Remo Repair Outlook software one can easily fix sync issues Outlook 2010. To know complete information click on given link.